January 4, 2018 – On Tuesday, the 5 Ojibwe bands intervening in Minnesota’s Line 3 case joined forces on an assertive legal action for the first time in this 4+ year battle. They filed an appeal of the Public Utilities Commission’s (PUC) recent decision to exclude the cultural resources survey from the Environmental Impact Statement (EIS). Their legal brief meticulously documents the State’s consistent disregard for tribal rights and tribal concerns throughout this process, and profound failure to assess impacts to historic and cultural properties and treaty-protected resources. The tribes asked the PUC to halt the process until a full survey of cultural resources is completed for the entire corridor and all alternative routes, with that data included in the EIS so that it can inform the PUC’s permit decisions. 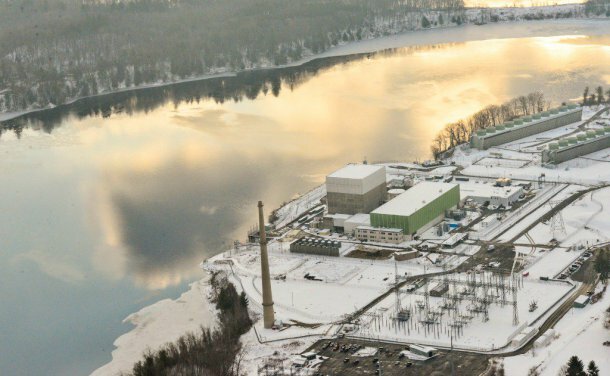 In early December, the PUC declared the Final Environmental Impact Statement (FEIS) for Line 3 “inadequate” and asked the Department of Commerce to put some bandaids on it. One of those bandaids is a single sentence stating that if permits are granted, construction cannot begin until an ongoing survey of tribal cultural resources along a portion of the proposed route is complete. 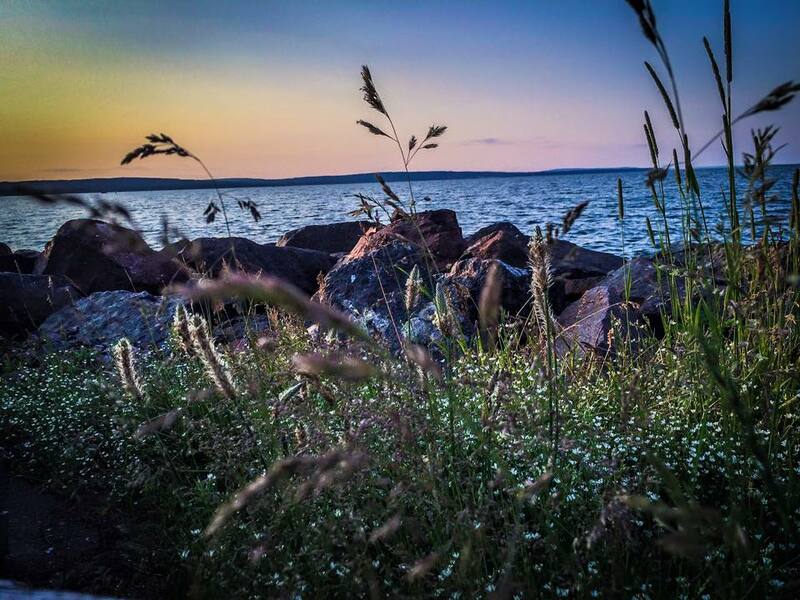 The Fond du Lac Band of Lake Superior Chippewa (FDL), with support from all the other tribal, environmental, and landowner intervenors, argued assertively that the EIS should not be finalized until the survey is complete and the data analyzed and included in the EIS. 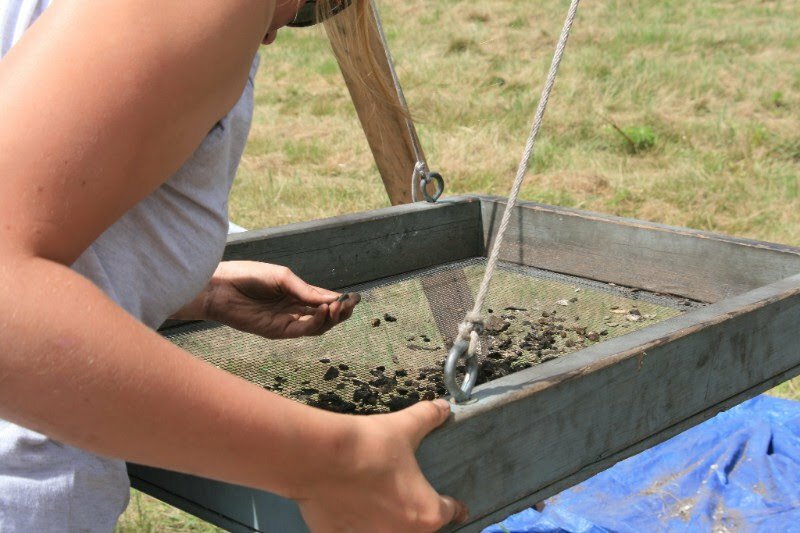 They also cautioned the State of Minnesota, with great passion, against repeating the profound cultural disrespect shown in the MN Department of Transportation’s archaeological debacle on the Fond du Lac Reservation last summer. Read the full article from Stop Line 3/Honor the Earth. The Northern Pomo people of California thrived in the lush wetland valley known as Bito’m-kai for millennia, fishing salmon from percolating creeks, gathering natural medicines and managing natural resources to feed thousands. 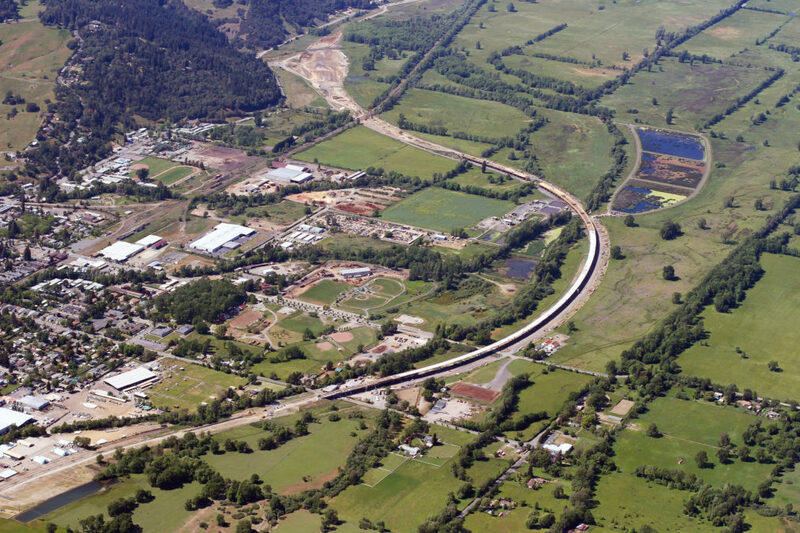 More than a century later, state road building officials emailed chairmen of the Pomo tribes: Yami had been affected during nighttime construction of the Willits Bypass, a $300 million, 5.9-mile roadway that would cleave the valley. The village site had not been recorded by the California Department of Transportation’s archaeologists. Contractors had pierced it with 1,100 wick drains burrowing 60 feet underground and covered the area with tons of fill dirt. Although it received no national media coverage, the 2013 destruction of Yami presaged what happened at the Standing Rock Sioux Reservation on Sept. 3 – one of the most infamous days of the Dakota Access Pipeline protests. With cameras rolling, contractors started pushing dirt over burial sites within view of protesters. Read the full report by Mark Dadigan in Reveal from the Center for Investigative Reporting. Premier Stephen McNeil was making every effort to move from insult to consult after a meeting Thursday with the Assembly of Nova Scotia Mi’kmaq Chiefs. 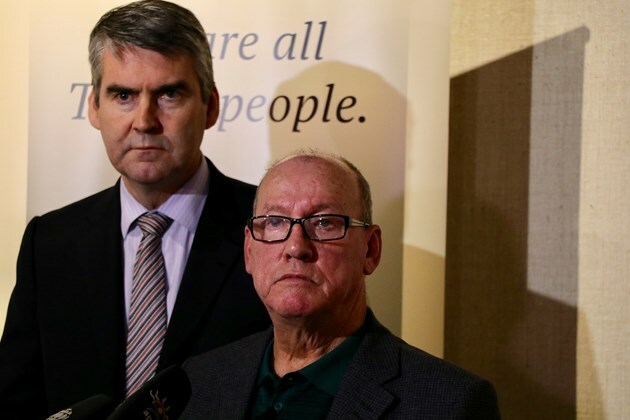 “The meeting started out this morning with an opportunity for me to express my regret and my apologies to the chiefs and to members of their communities,” McNeil said. 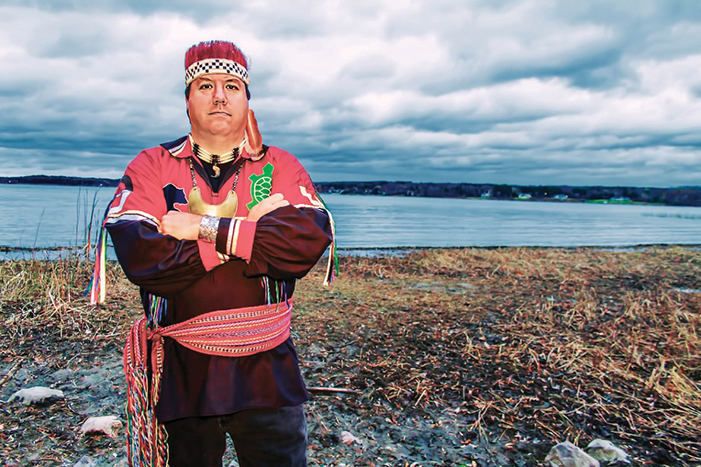 Respect was not at the forefront in a Nova Scotia Supreme Court appeal case last week when Justice Department lawyer Alex Cameron described the complainants, the Sipekne’katik band, as a conquered people who had surrendered their sovereignty to the British Crown in the 1700s, negating the duty of the province to consult on industrial projects. Read the full story at localxpress.ca. Refer back to the incident that provoked this apology.